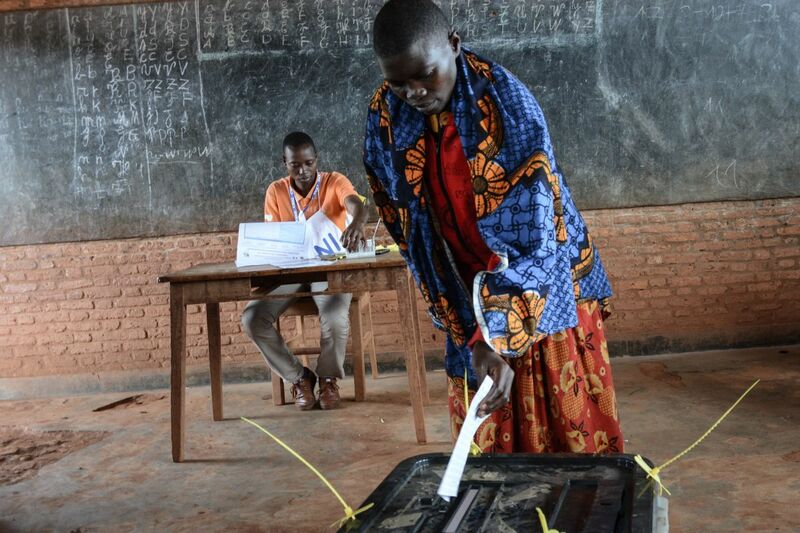 A woman casts her vote at a polling station in Ciri, northern Burundi, on May 17th, 2018, during a referendum on constitutional reforms that, if passed, will shore up the power of incumbent president and enable him to rule until 2034. 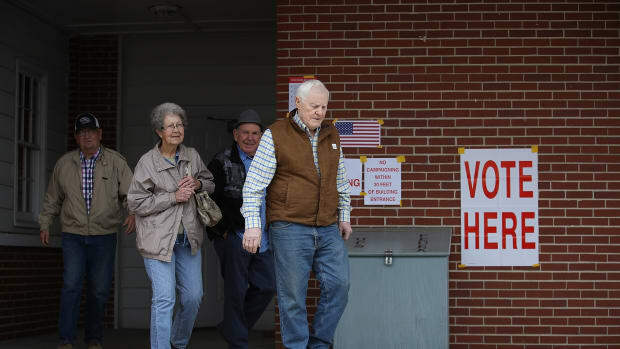 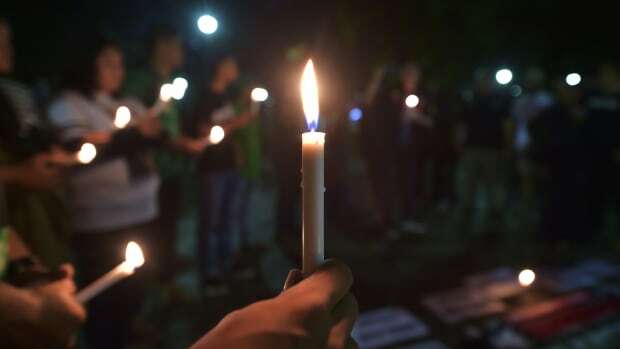 For many critics, the referendum is yet another blow to hopes of lasting peace in the fledgling democracy, which experienced decades of conflict marked by violence between majority Hutu and the minority Tutsi who had long held power. 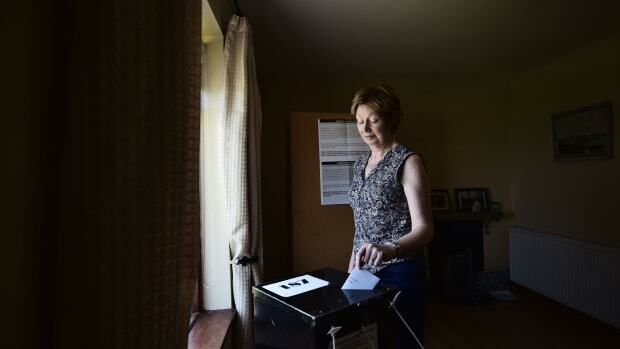 Maureen Ui Fhearraigh casts her ballot paper as voting takes place a day earlier than on the mainland, on May 24th, 2018, in Gola Island, Ireland. 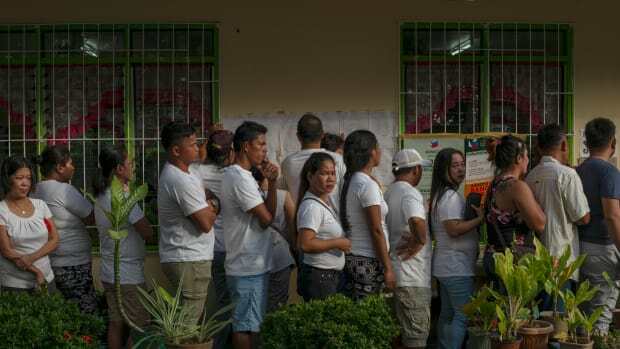 Residents flock to a local polling precinct to cast their votes on February 6th, 2019, in Tubod, Lanao del Norte, southern Philippines. 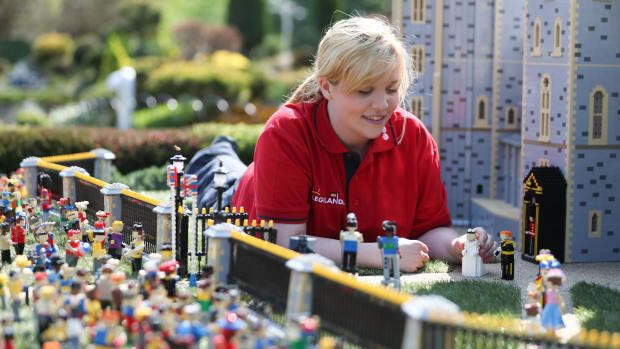 Legoland employee, Lucy, poses putting a Lego model of U.S. actress Meghan Markle in place next to her husband-to-be Britain's Prince Harry outside a Lego-brick model of Windsor Castle at Legoland in Windsor on May 8th, 2018.